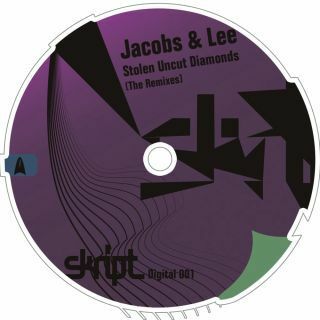 Skript Digital presents new Remixes of Jacobs & lee´s "Stolen Uncut Diamonds". Track, originally released on "Register" in 2007. The Remixes are produced by Holger Flinsch (Germany), Avex Axiom (USA) and Dax (Italy).